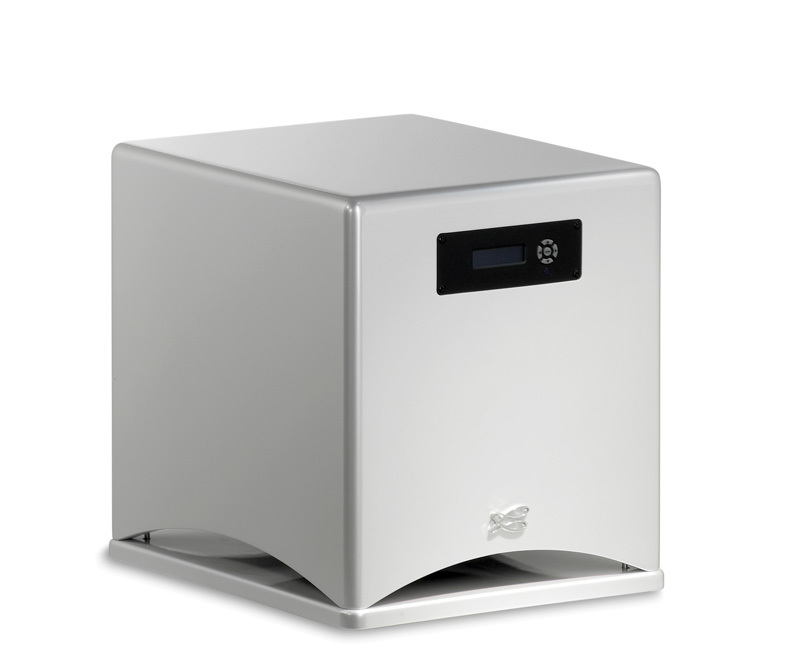 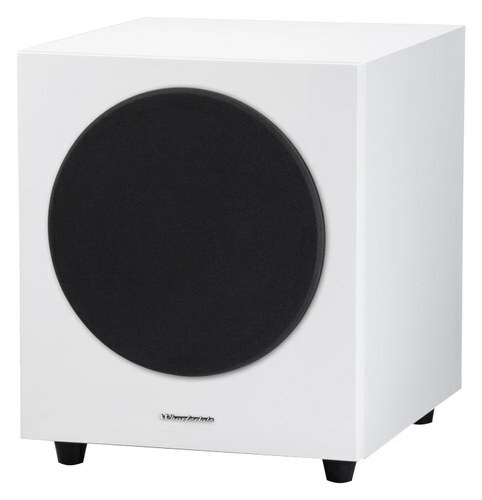 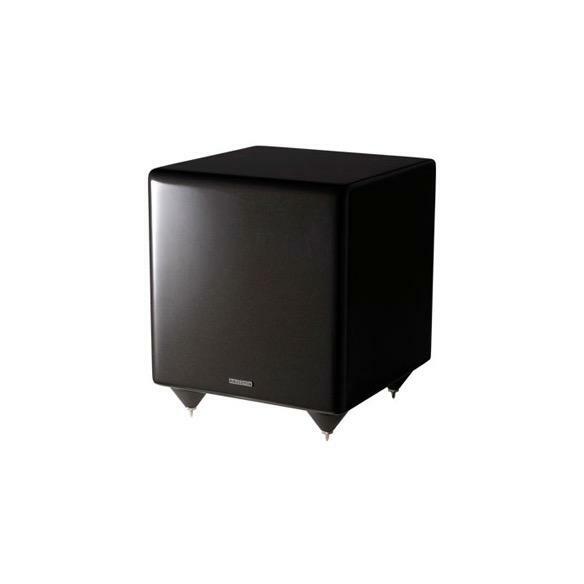 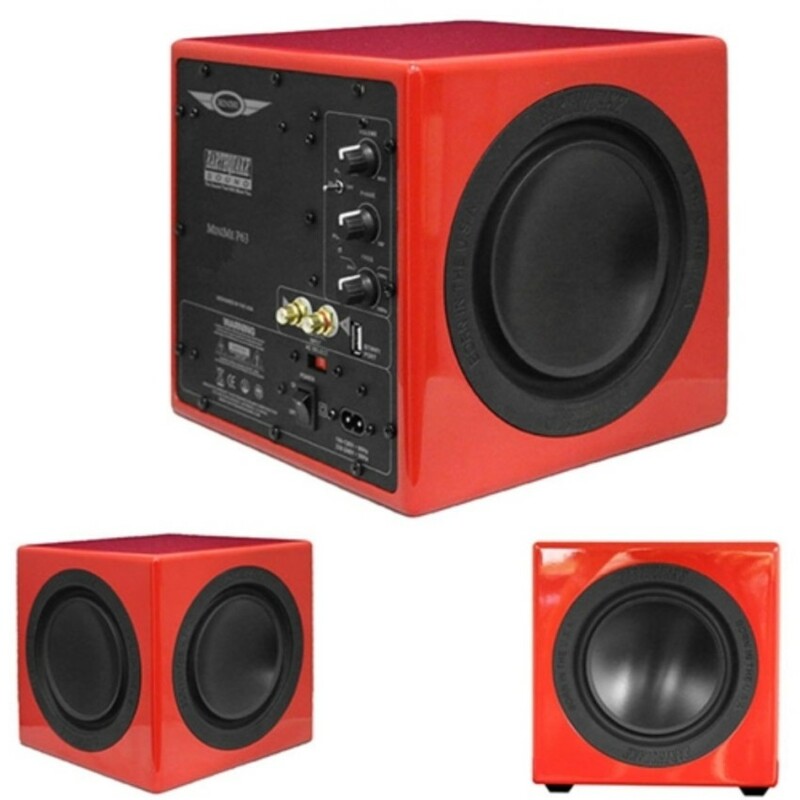 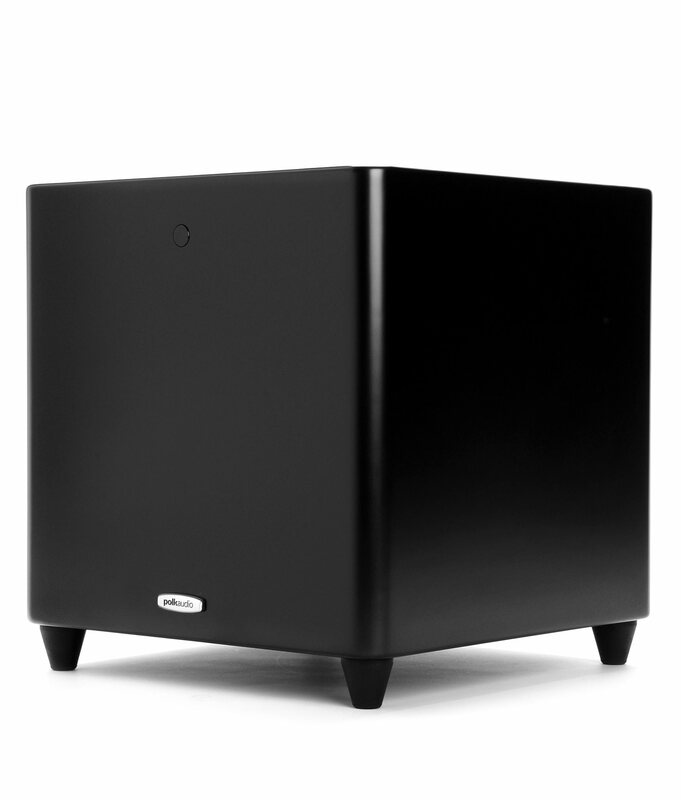 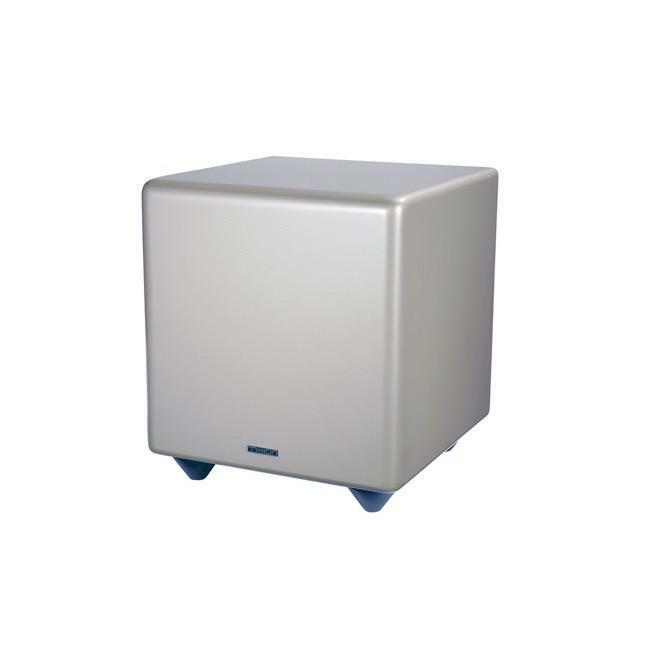 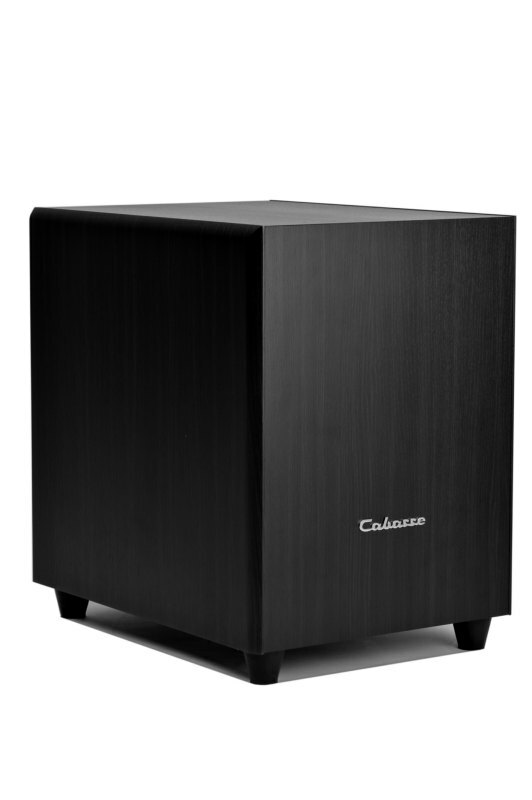 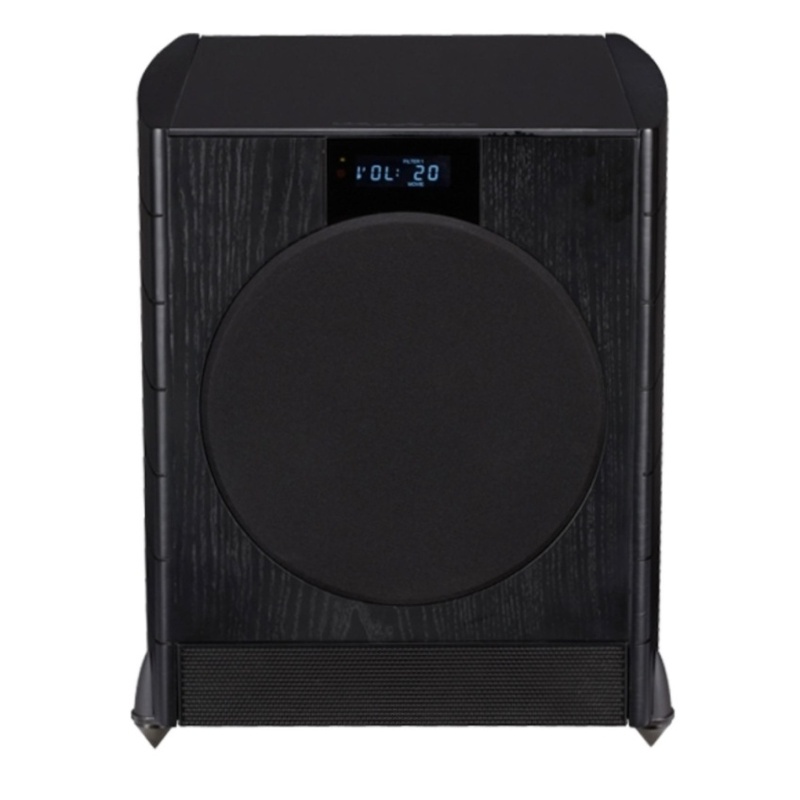 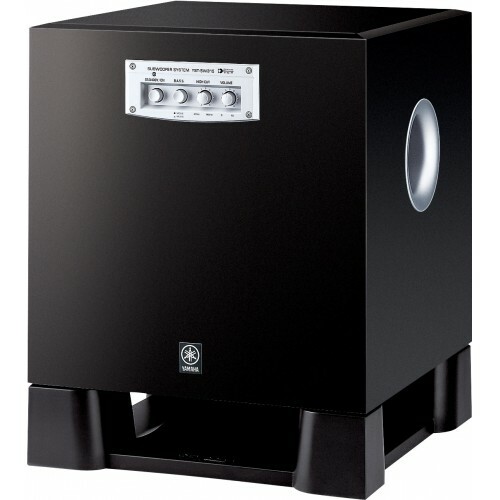 SW SERIES SUBWOOFERSThe SW series of subwoofers offer a level of performance previously unheard of in their class. 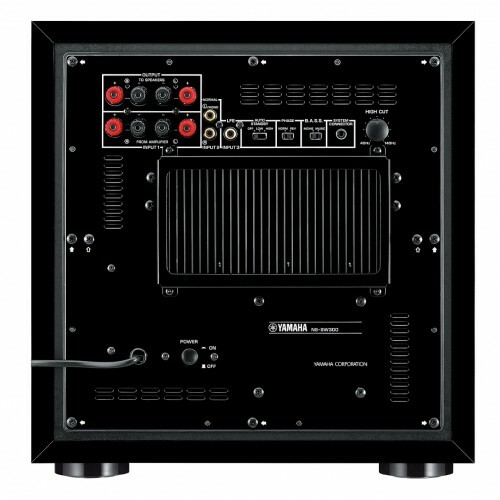 Revolutionary drive units, amplifier modules and filter stages feature on every model. 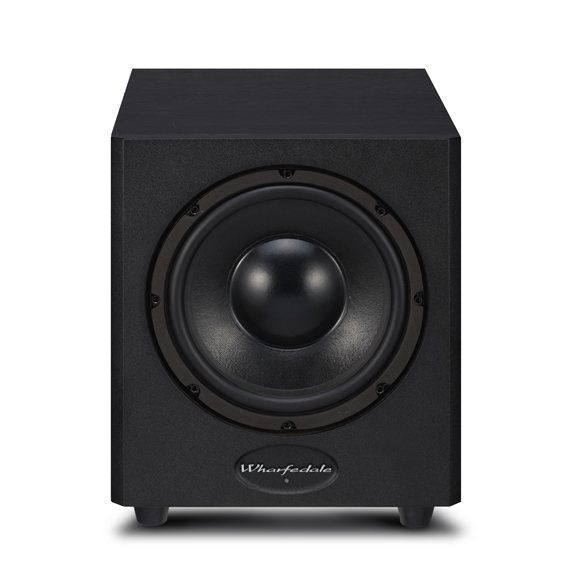 They strike the perfect balance between power and sound quality, offering remarkable sound pressure levels, yet retaining enough control to be considered audiophile in quality. 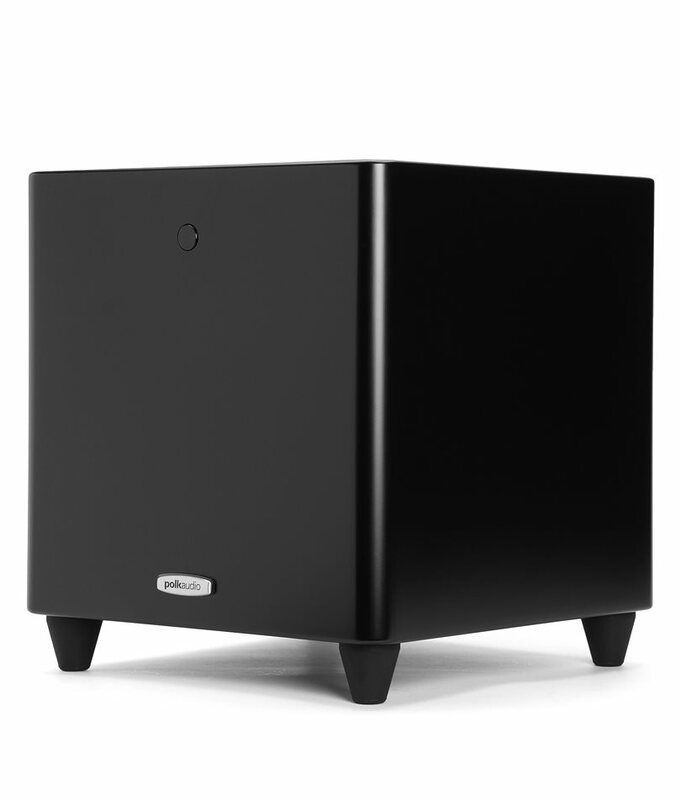 This is possible only through the use of some space-age materials and cutting-edge technology in our drive units.The new range of SW subwoofers comes with a host of new features. 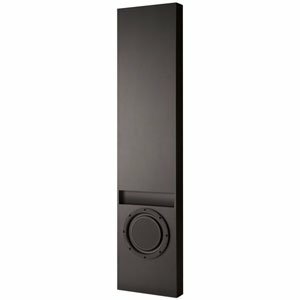 They now comes with Non-pressed paper cones for increase self-damping, improved transient impact and intern increased structural rigidity of the cone itself. 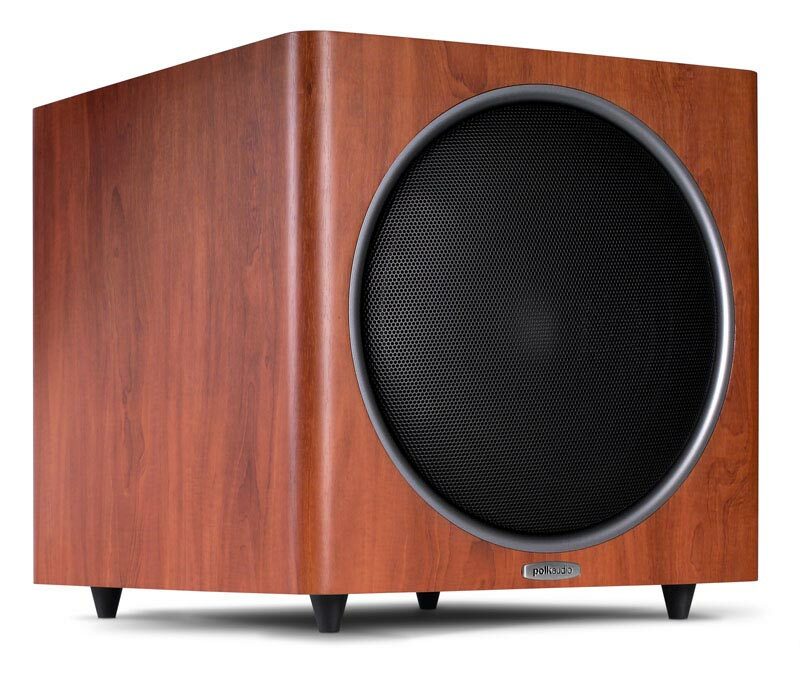 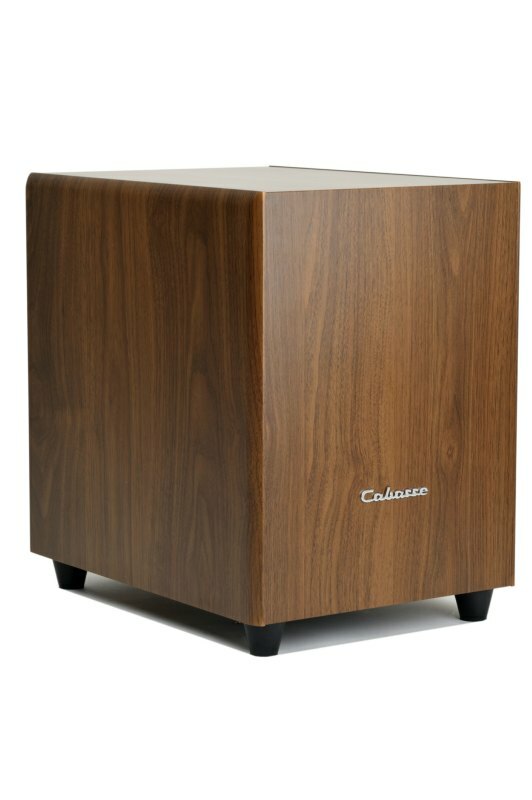 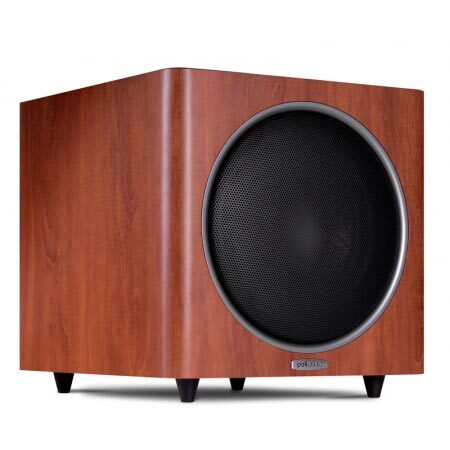 The centre vents are copper lined to reduce the magnetic distortion and improve the heat dissipation.Still utilising the solid, well-engineered power amplifiers the SW subwoofers are optimised for high impact at low frequencies and are ideal for movies or music. 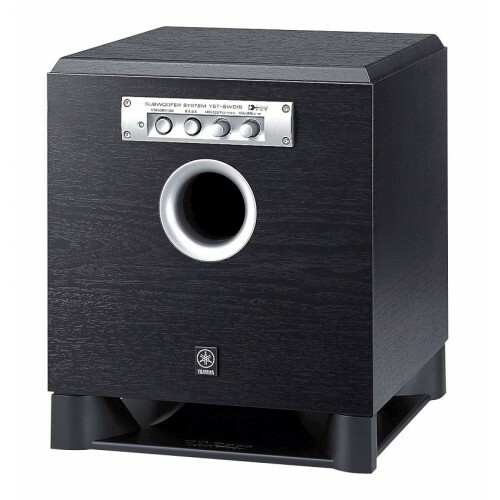 With the various finishes to the cabinets - Blackwood Vinyl with Hi-gloss baffle – these subwoofers look great with matching floorstanding speakers.